Haven’t we all heard of multiple do’s and don’ts concerning the ‘perfect’ way to enjoy wine? 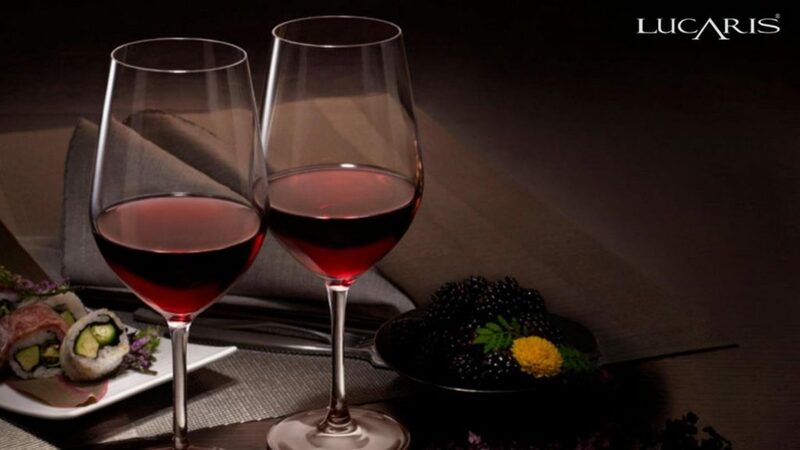 While wine tasting is considered to be a fun and relaxing activity, a lot of people prefer learning the right ‘techniques’ of enjoying wine. 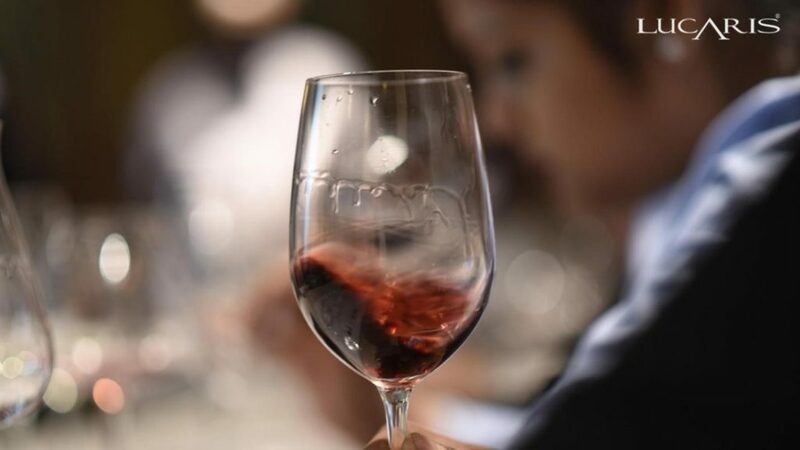 The internet is full of various articles imparting knowledge on the know-hows of wine drinking, however, the correct way of mastering the skill is actually going and tasting wine rather than spending hours researching it. However, if you believe that a little knowledge doesn’t hurt, then here’s our guide on how to be a wine connoisseur under 3 minutes. Click to know about the 5 basic types of wines. The main key to learn wine tasting like a pro is tapping into your senses. 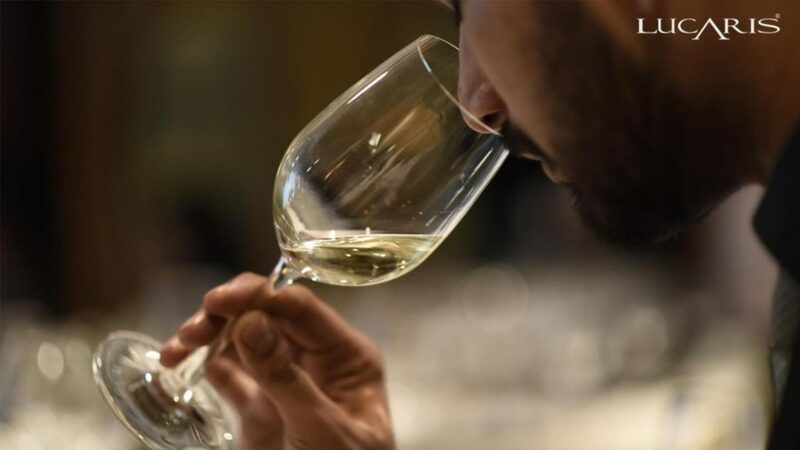 If you have been frequenting wine tasting events, you might have already seen wine professionals evaluating the color of the wine and then sniffing it. 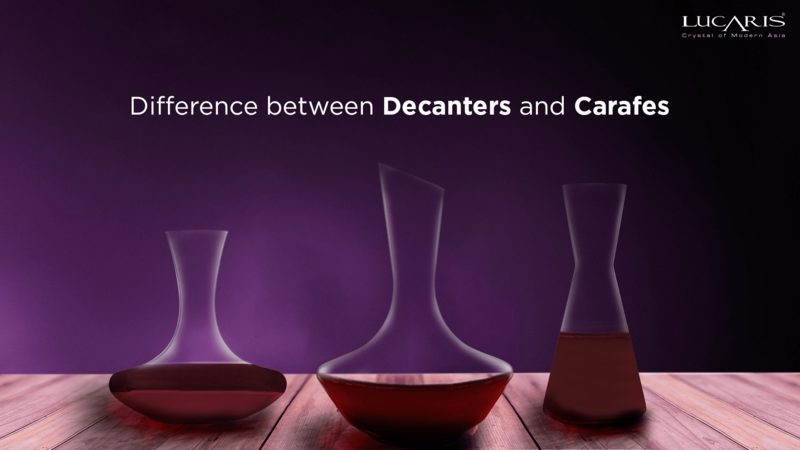 The color and appearance of the wine play a major role in determining its origin and quality. The easiest way to do this is by tilting the glass against a white background and observing its color and the way it coats the glass. 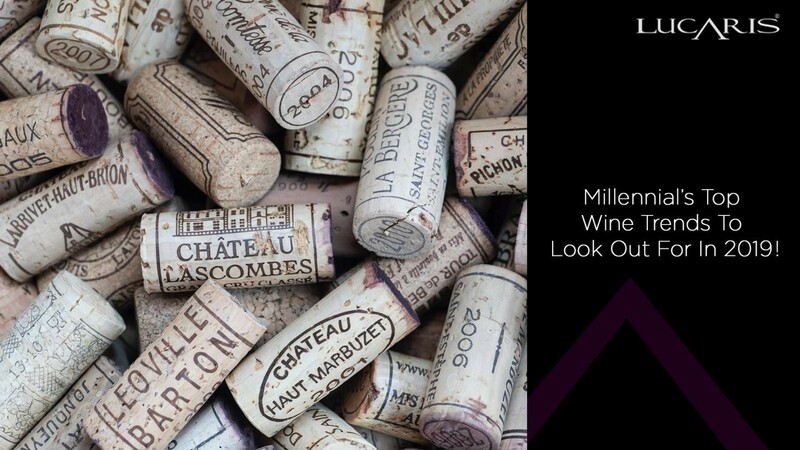 While the coating on the glass determines the wine’s complexity, the age of the drink can be predicted by its tint, as wines aged longer are known to have a darker pigment. 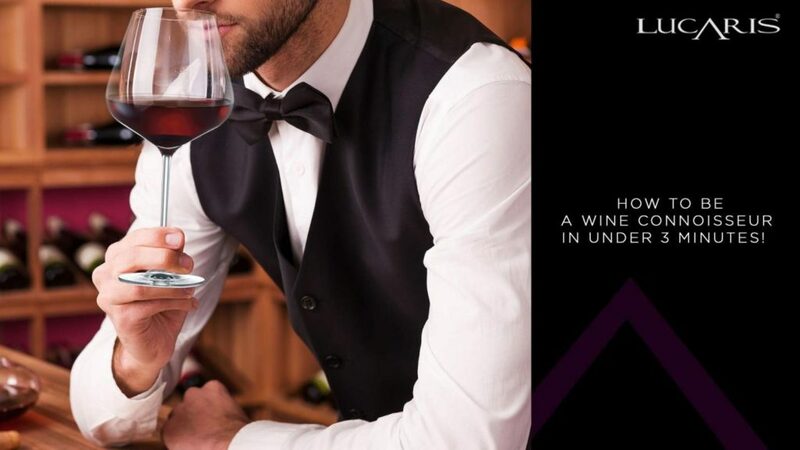 Every wine brings with it, its unique bouquet of aromas. A bouquet comprises the original smell and flavour of the wine. Each time you swirl your glass, the wine comes in contact with the air, helping it diffuse its scent. Sniffing the wine helps you judge its age and quality. While a young wine has a fruity smell, the older ones generally smell more like grass or oak. Click to know more about how swirling your glass makes your wine taste better. Finally, the most important part of acknowledging a wine to the fullest is tasting it. The taste of the wine tells you lot about the origin of the wine, the ripeness of the grapes it was made from and also the climate in which they were grown. It is necessary for the wine to coat your taste buds fully to make the most of its flavour. For this, you’ll have to swish the wine across your mouth and swallow it slowly, focussing on the taste that comes from the back of your throat. Another important aspect of learning the art of wine tasting is knowing how to pair a specific food preparation with an appropriate wine. While pairing food with the correct wine can be quite a daunting task, it’s a skill you can easily acquire once you get familiar with your palate. A lot of factors like acidity, weight, sweetness and flavour of the wine is to be taken into consideration while making the pairs. While the basic principle of white with white meat and red with red prevails, there’s no harm in trying different combinations to come up with a perfect pair that suits your taste buds. 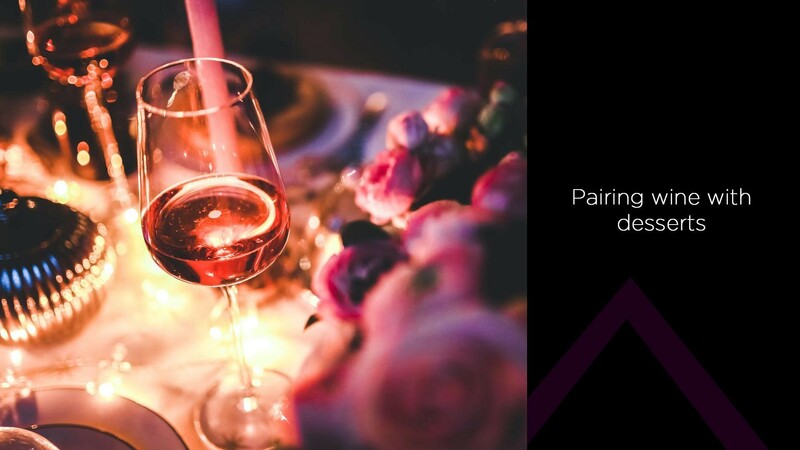 Click to know more about the detailed techniques of pairing wine and food. 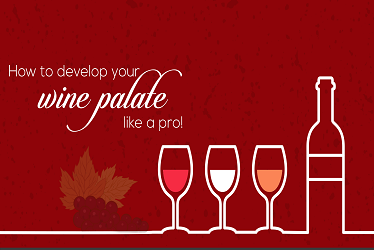 Here are some tips that can help you enjoy your wine tasting session to the fullest. However, studying the theory is never enough. 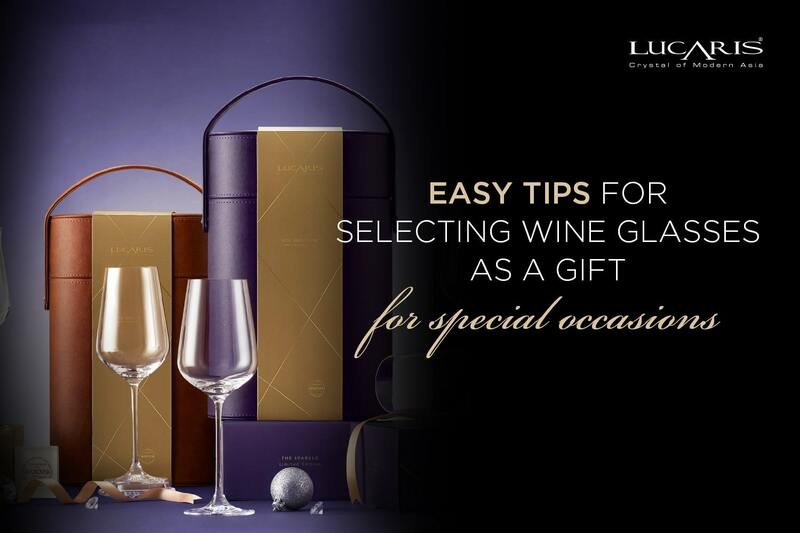 So pick up your LUCARIS glassware, pour yourself a glass of wine to enjoy some practical sessions and do let us know how these tips worked for you in comments below!